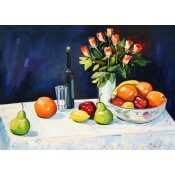 Explore our fantastic collection of Floral and Still Life Limited Edition Prints here. This is a Signed Limited Edition Giclee Print by the artist Ann Swan Image size 150mm x.. This is a Signed Limited Edition Giclee Print by the artist Ann Swan Image size 130mm x.. 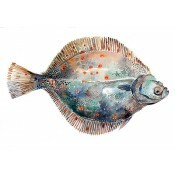 This is a Signed Limited Edition Giclee Print by the artist Ann Swan Image size 540mm x..